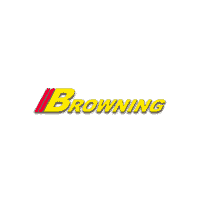 Scores 30 Highway MPG and 19 City MPG! 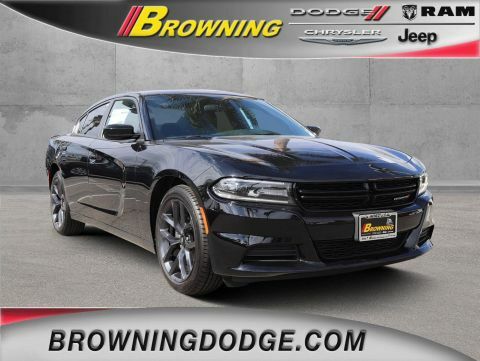 This Dodge Charger boasts a Regular Unleaded V-6 3.6 L/220 engine powering this Automatic transmission. 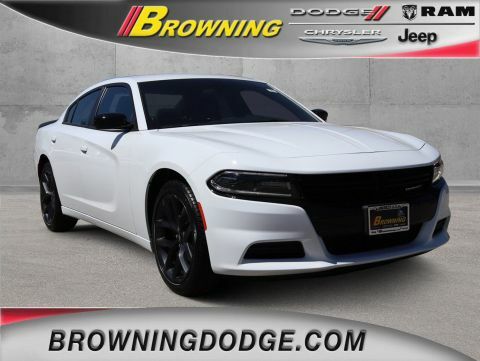 TRANSMISSION: 8-SPEED AUTOMATIC (850RE) (STD), QUICK ORDER PACKAGE 29G -inc: Engine: 3.6L V6 24V VVT, Transmission: 8-Speed Automatic (850RE), MANUFACTURER'S STATEMENT OF ORIGIN. 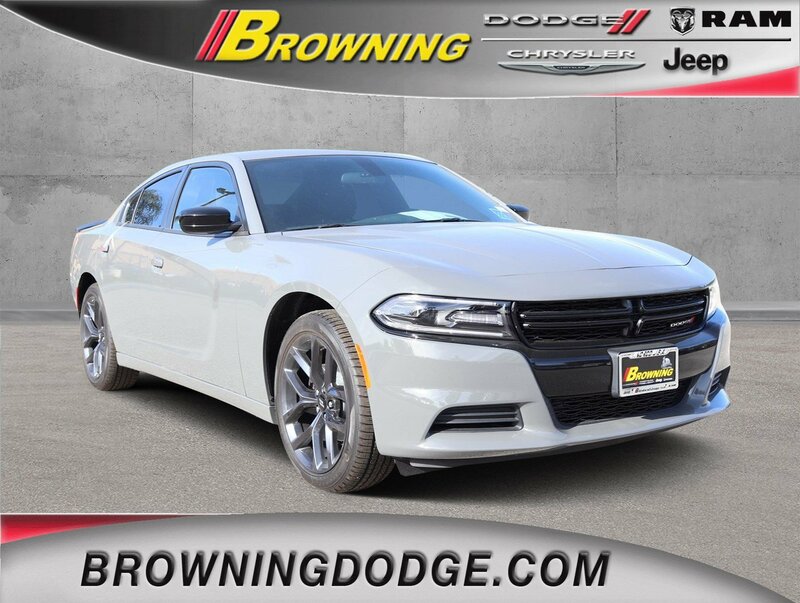 * This Dodge Charger Features the Following Options *ENGINE: 3.6L V6 24V VVT (STD), DESTROYER GRAY CLEARCOAT, Window Grid Antenna, Wheels: 17 x 7.0 Painted Cast Aluminum, Vinyl Door Trim Insert, Valet Function, Uconnect w/Bluetooth Wireless Phone Connectivity, Trunk Rear Cargo Access, Trip Computer, Transmission w/AUTOSTICK Sequential Shift Control. 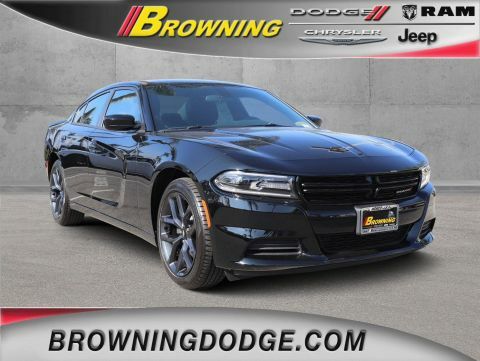 * Visit Us Today *For a must-own Dodge Charger come see us at Browning Dodge Chrysler Jeep, 1983 Hamner Ave, Norco, CA 92860. Just minutes away!